Is your LinkedIn profile maximized to help you grow your business or career? 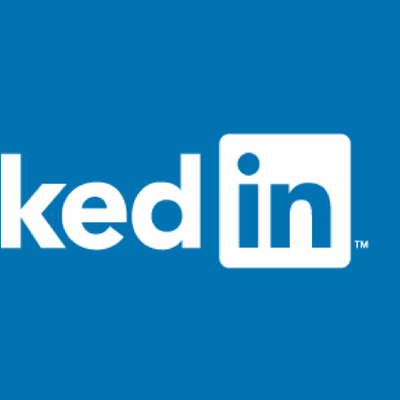 Join Thomas Heath, Co-Founder of The Life Guidance Center and one of Charleston's most popular business coaches, as he teaches you 8 Tips to Power-Up Your LinkedIn Profile! Thomas is known for his engaging and interactive coaching style, so this hands-on workshop is going to be one of the best classes you'll attend this year. It has sold out for the past 4 months, so be sure to purchase your ticket today! 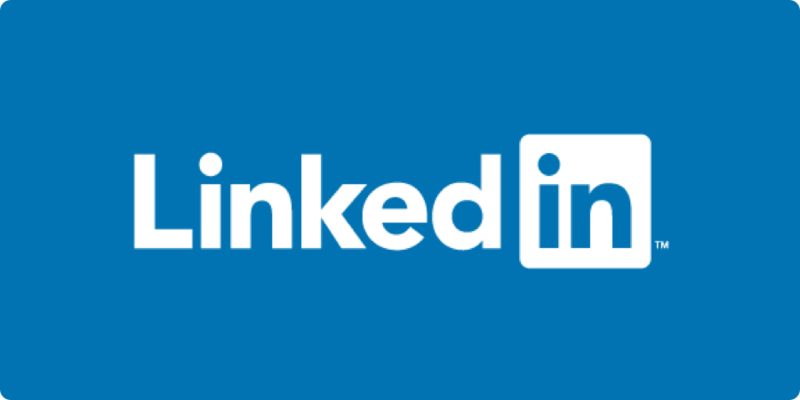 Don't miss out on this opportunity to power-up your LinkedIn profile. Buy your ticket TODAY!